Home > Uncategorized > Still Available – HOT PRICE!!! Amazon: Bais Yaakov Cookbook Only $9.24 + Free Shipping!!! Still Available – HOT PRICE!!! Amazon: Bais Yaakov Cookbook Only $9.24 + Free Shipping!!! November 11, 2018 Comments Off on Still Available – HOT PRICE!!! 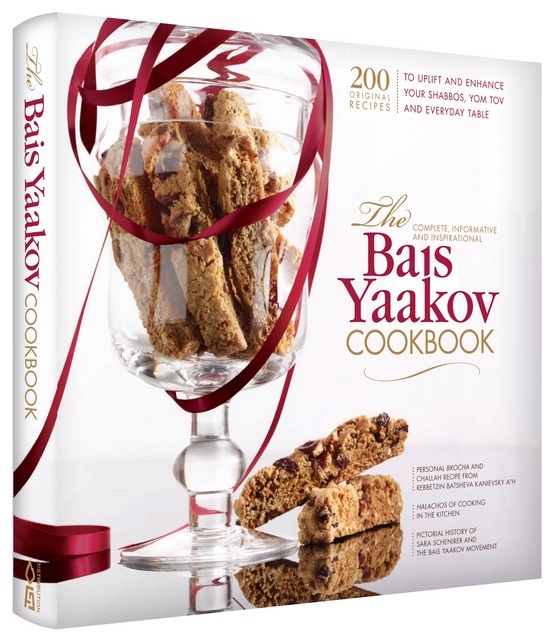 Amazon: Bais Yaakov Cookbook Only $9.24 + Free Shipping!!! This great deal is still available! Amazon has the Bais Yaakov Cookbook marked down to only $9.24 + Free shipping!!! GREAT PRICE – Amazon Add-on Item: Cottonelle FreshCare Flushable Cleansing Cloths, 336 Wipes Only $6.18! !